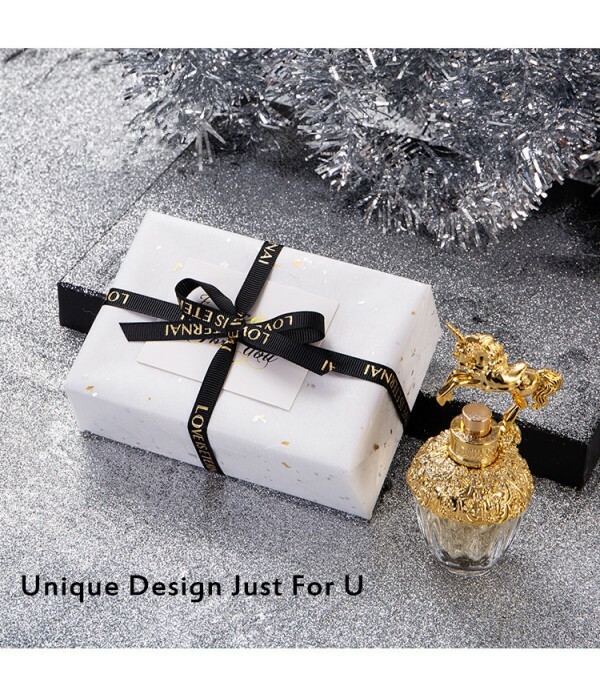 A beautifully wrapping heightens the sense of anticipation for the recipient. When gorgeously wrapped, any gift can be so much more than the sum of its parts. 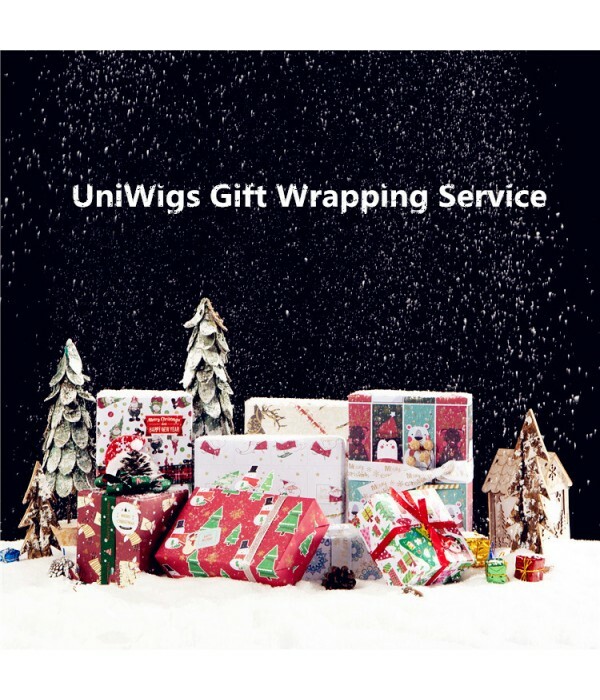 We’re delighted to announce that UniWigs provide Gift wrapping service for all dear customers . 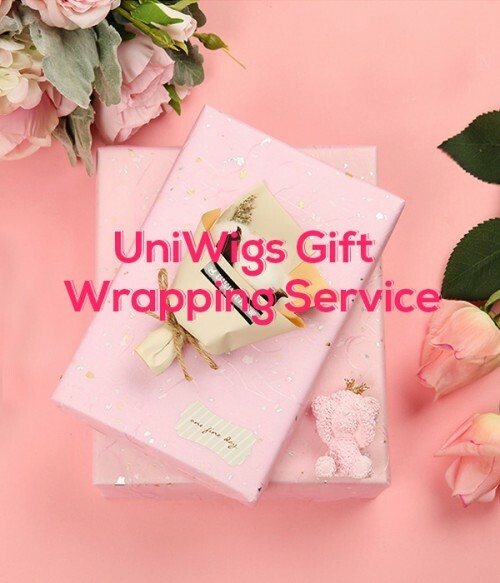 we will package, wrap, ribbon, and personalize your gift for the most impressive presentation possible.Your gift recipient is sure to be impressed! Notice : Please remeber to leave the words when making this purchase if you would love to say something to the gift recipient.